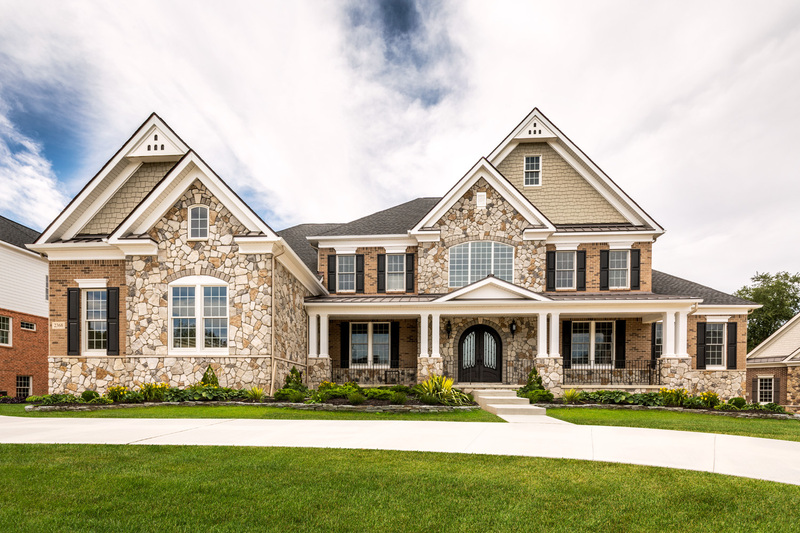 Every building is different and every customer is different when it comes to choosing styles and products for masonry. 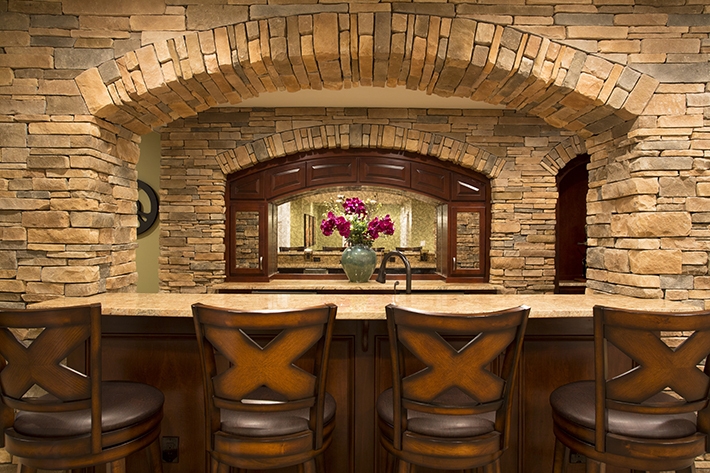 All of our customers have a variety of tastes, requirements, and budgets for their project. 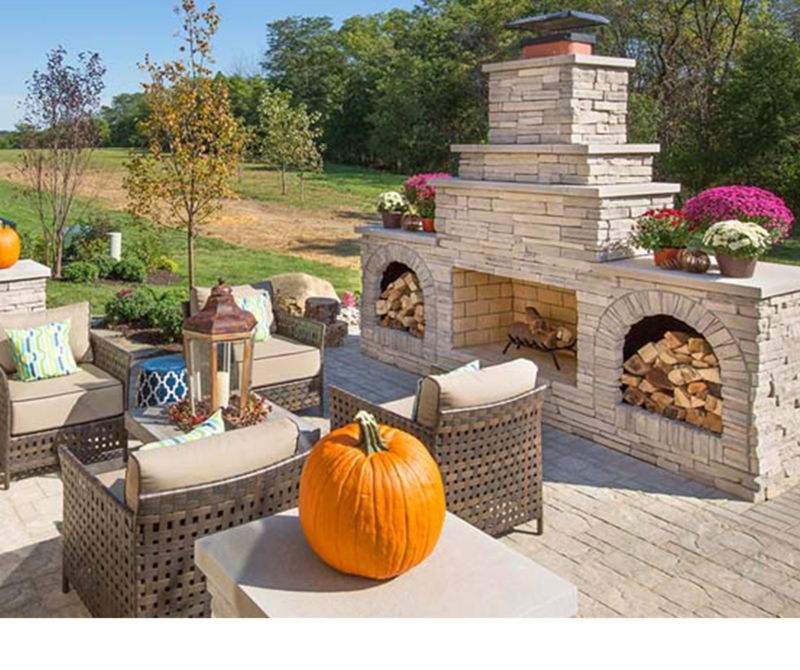 Some want top-of-the-line stones, while others prefer products that are more cost effective. 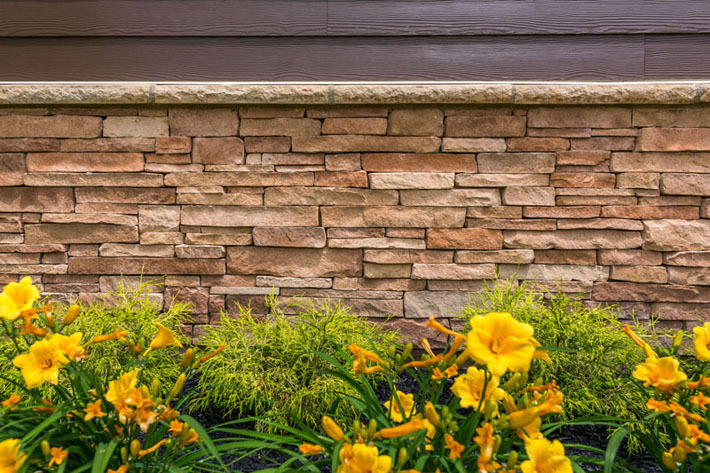 At Century Building Materials, we’re your go-to store for any masonry supplies on long island. We have a wide variety of masonry products in stock for whatever work you need done. 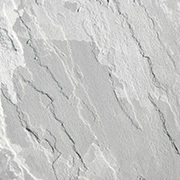 We’ll show you samples of what the product looks like after it’s installed at our lifesize outdoor display center. 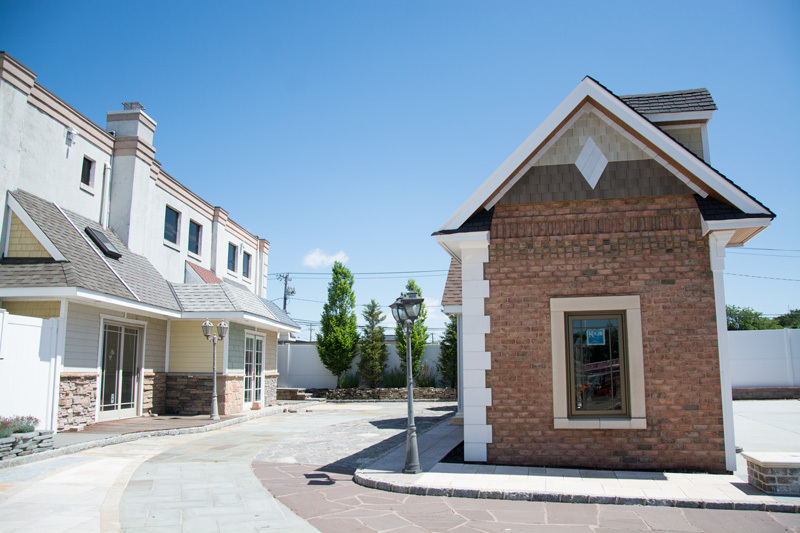 Century building carries Glen-Gery brick, stone and thin brick and New England cut natural stone, which is made from real granite cut in Connecticut and Massachusetts. 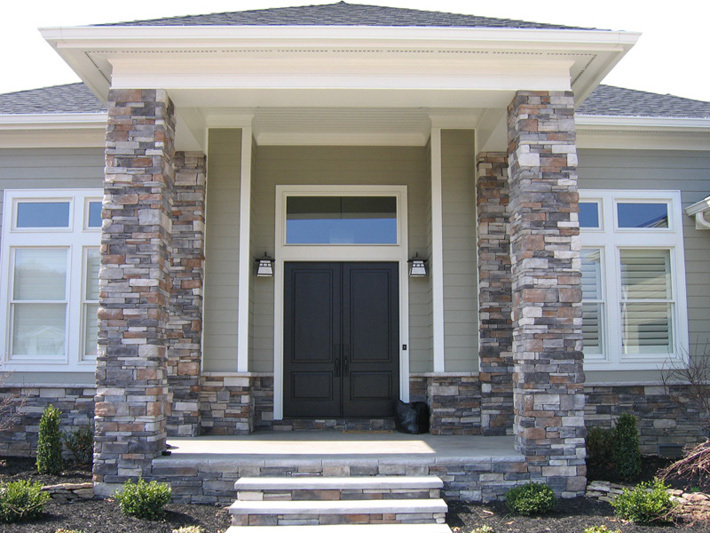 Our real stone products are top of the line and will give your exterior a traditional look. We have New York and Pennsylvania bluestone as well as Indiana limestone. 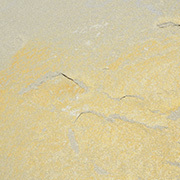 We also offer Boulder Creek Manufactured thin stone. 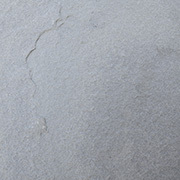 This product is made from a concrete cast in molds. It gives you the look of building stones at a lesser price. 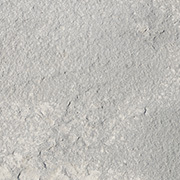 We have masonry supplies such as sonotubes, Portland Cement sand/gravel/recycled concrete aggregate, colored mortar, rebar and wire mesh, expansion joints, hand tools and compactors, concrete sands, as well as wheel stops. 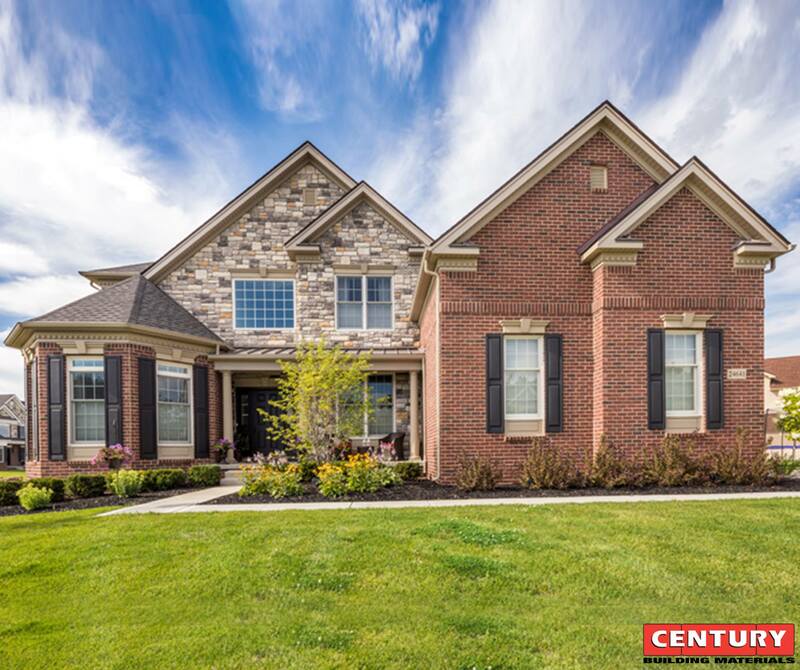 Century Building Materials prides itself on our large quantity of in stock products and nowhere is that more apparent than in our masonry supplies. Whatever you’re building, we can help. Our products can be used in patios, pool decks, driveways, walkways, walls, buildings, fireplaces and more. We have it all! At Century Building Supply, we get our Bluestone direct from the quarry, which means there’s no middleman, and that means savings for you! Dryvit has been the world leader in insulated exterior cladding system technology since 1969. Century Building Material is the only authorized Dryvit dealer on Long Island!